Find it hard to reach your customers? Use text message marketing to bring them back! We can help engage your existing customers, and get more customers. Stay top-of-mind with email and text message marketing, which will increase the number of visits to your location. We also automatically ask for reviews and referrals which will bring in new customers to your location. While you're busy running your business, we'll help you grow it! 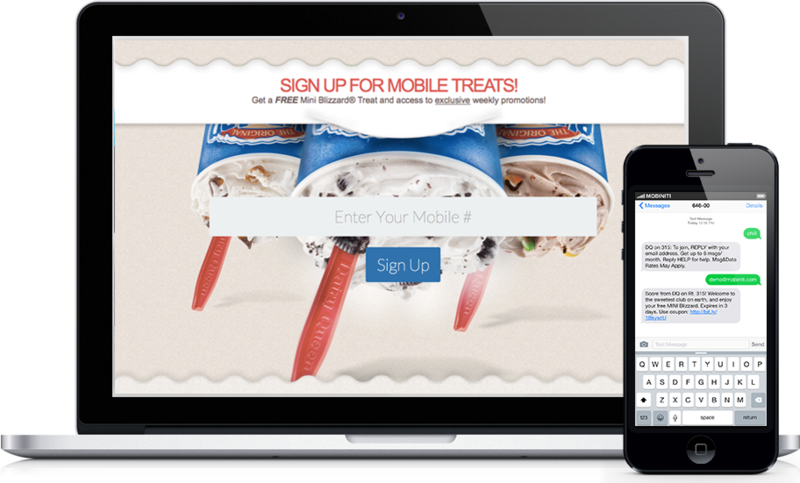 Create and strengthen customer relationships with a mobile marketing platform. Give them a reason to return. Increase revenue while simultaneously increasing customer loyalty to your business. Our platform makes it easy to turn every customer into a loyal customer. As they visit your business, they’ll opt-in to receiving marketing messages from you. Every customer is unique, so your marketing should acknowledge that. 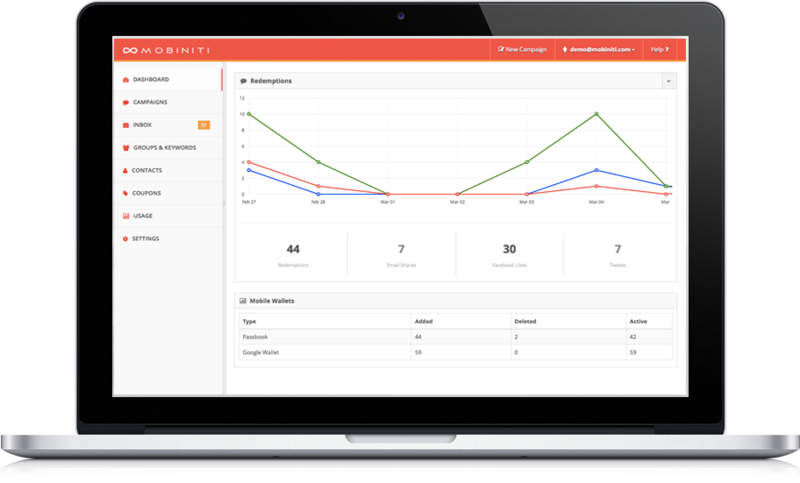 Segment your customers and send them messages based on how often they’ve visited your business. Invite back folks who haven’t stopped by for a while, alert them of sales or just send them a friendly "Hello!". Using in-store promotions, email or social, advertise your text club. Send a message to your entire list, or a personalized, targeted message to a specific segment. 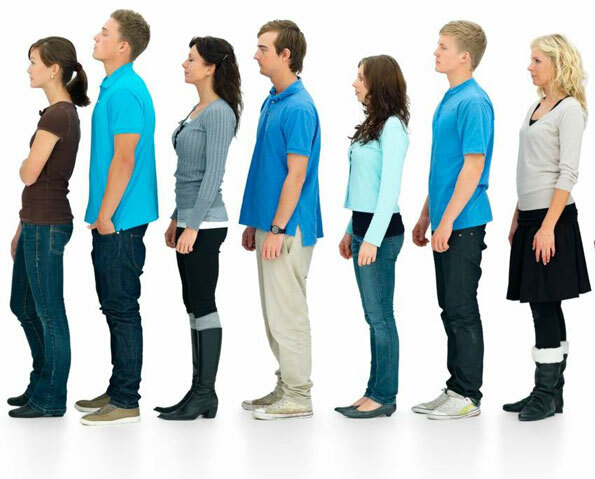 Customers visit your business to redeem offer and turn into valuable regulars. Five digit, easy to remember shared short code included with all of our plans. Use keywords to drive opt-ins and track customer acquisition by source. Create beautiful flyers and downloadable QR codes to use and grow your list. Design coupons, limit redemptions, set timelines, and be confident your campaign won't run away from you. Create compelling auto-responses that cause customers to react and take action. Capture specific information about each and every one of your mobile subscribers, like email or birth date. Get a complete picture of who your customers are, who they influence and the messages that drive them. Use our mobile wallet integration to drive incremental revenue and higher redemption rates. Schedule your text message campaigns to go out at any date or time, down to the minute. Include an image or any file in your campaign or autoresponder messages. Automatically send out timed messages after a campaign is sent or a contact joins a group. Use our hosted opt-in pages to grow your list or a web widget to get signups from your website. Tools that give you the ability to schedule personalized messages based on a variety of events. Easy to create, set a start/end, send the winner a message & allow multiple entries and winners. 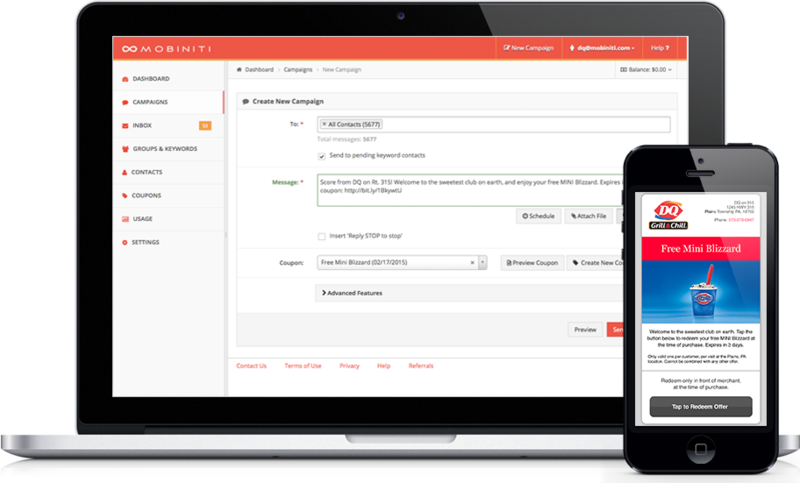 Send campaigns, get push notifications for incoming texts and reply to individual contacts. Get feedback from customers (we store it for you) & encourage them to leave an online review. Send an Image, Video or Audio that will appear right within the messaging application. Send a text campaign and automatically post the message to Facebook & Twitter all with 1-click. Create custom contact fields that allow you to store any custom data fields you'd like. Add a personal touch. Send SMS using a local, standard (10-digit) phone number. We are connected to mobile carriers globally so that you can send SMS to your users wherever they are. Drive CTR up to 34%. We replace mobn.it in your links with your brand name, allowing total control of your content. An organic social media growth service managed by real people. Increase your followers, engagement and reach. Chatbots allow you to be responsive to your customers 24/7 while delivering a great experience. Build an IVR system to precisely route calls using Speech Recognition and DTMF tones. Your brand, our Mobile Marketing Platform. Resell SMS, MMS, Voice, Email & Social. Retargeting Pixels are a feature that helps you serve specific ads to everyone who clicked on a link in your SMS message. No spam promise - only great content! No setup, no contract, and cancel/upgrade/downgrade at any time. Unlimited contacts and groups. Zero carrier surcharges and and lookup fees. What are you waiting for? Start your free trial today.